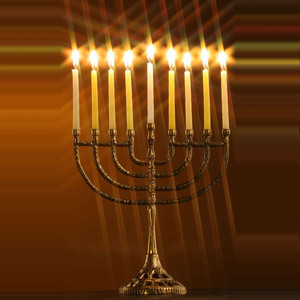 Hanukkah 2018 officially begins at sundown on Sunday, December 2nd and runs through the evening of Monday, December 10th. Our Hanukkah Gift Baskets and Hanukkah Gift Towers are done up in the traditional Hanukkah colors and filled with unique kosher food items and traditional Jewish Holiday Gifts. Ordering early is always advised because our kosher Hanukkah Gift Baskets are loved by all and sell out fast!